Cedar Ontario delivers cedar trees and plants cedar hedges in Richmond Hill. 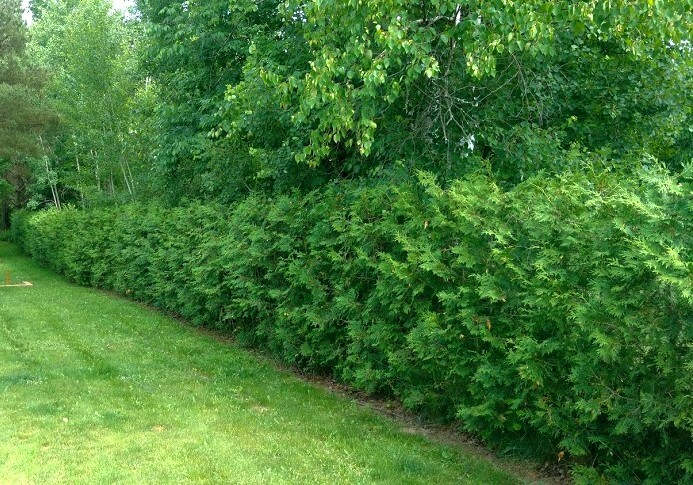 Call or email us to discuss your delivery of cedar trees or your cedar hedge installation. 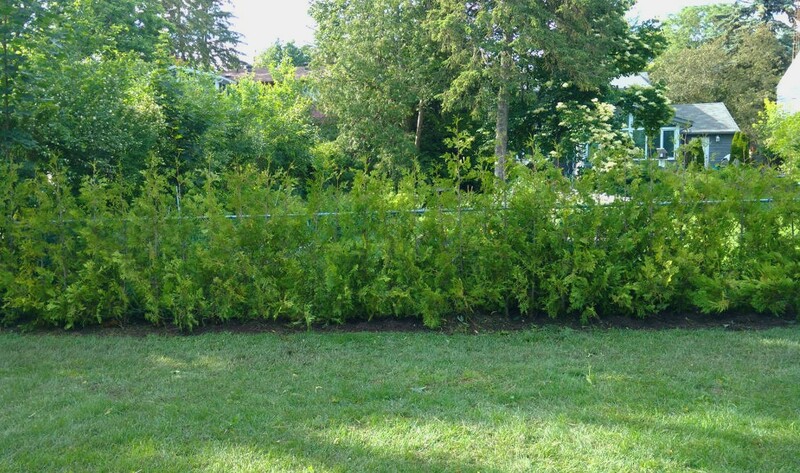 A hedge installed by Cedar Ontario, a few years after planting. Total privacy. Cedar hedge freshly planted in Richmond Hill near Major Mackenzie and Yonge St. 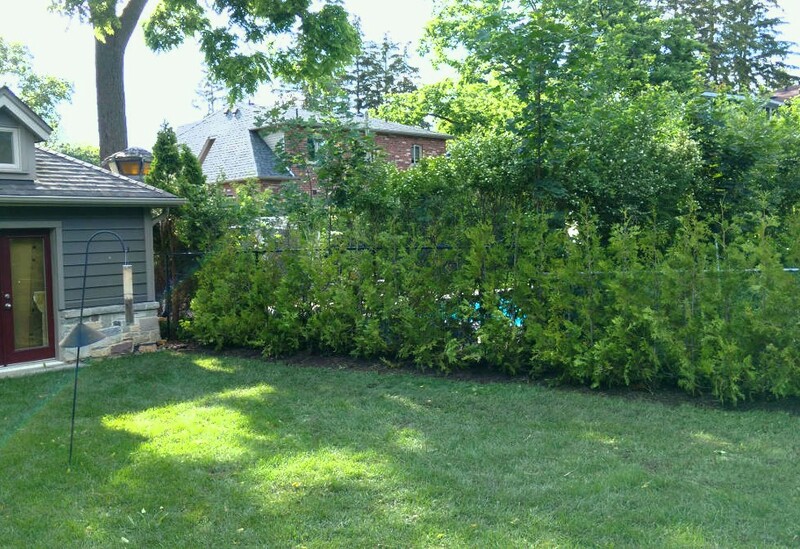 The Cedar Ontario hedge installation in Richmond Hill continued. Within a few seasons it will look like the first photo.